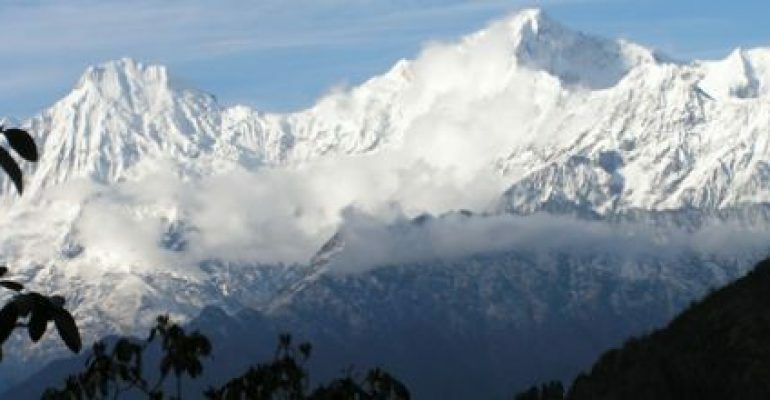 Ganesh Himal region. You will enjoy the majestic views of Ganesh I, II, III and IV peaks, glaciers, gorges, hot natural spas and quaint Tamang villages. This trek can be organized only as a full boarded camping trek,Ganesh Himal trek is a beautiful, scenic and interesting trek in a less visited trekking area in Nepal. The Ganesh Himal trek offers moutain rivers, suspension bridges, Tamang villages, deep gorges, dense forest and spectacular mountain views. Besides this you will have great contact with the local people. The Tamang people in this area are not used to visitors and are extremely curious and friendly,Ganesh Himal trek is a beautiful, scenic and interesting trek in a less visited trekking area in Nepal. The Ganesh Himal trek offers moutain rivers, suspension bridges, Tamang villages, deep gorges, dense forest and spectacular mountain views. Besides this you will have great contact with the local people. The Tamang people in this area are not used to visitors and are extremely curious and friendly.